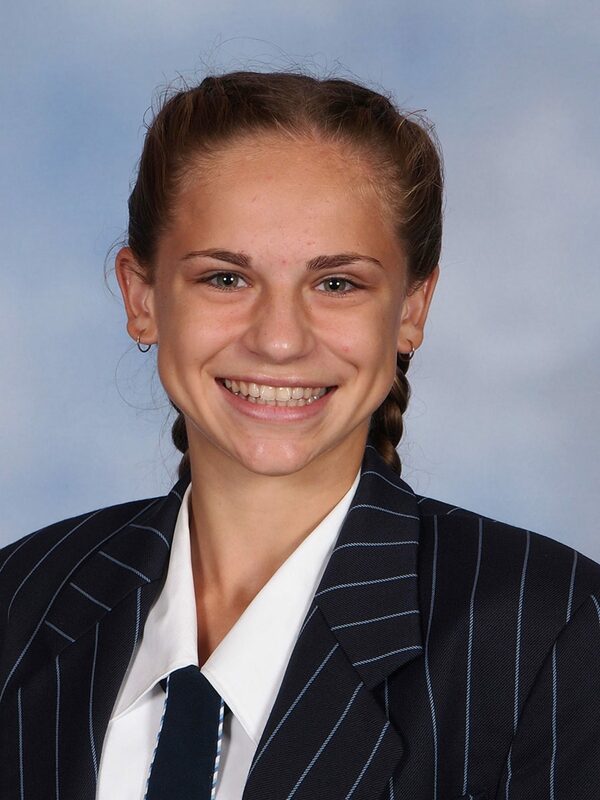 Four Sheldon College students featured on the medal dais at the National School Track & Field Championships in Adelaide at the end of last year. 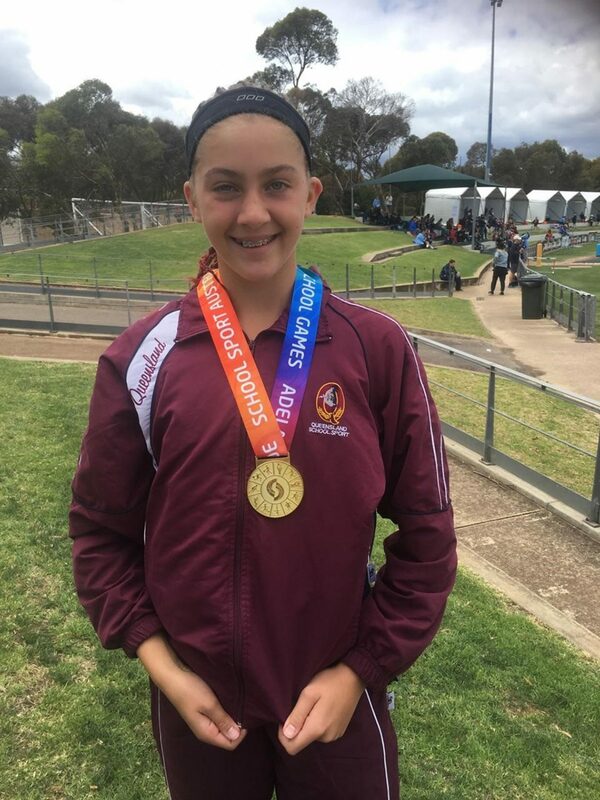 Competing at the Pacific School Games (which doubled as the National Championship for 10 to 12 Year athletes), Ella Peters (8C) achieved the remarkable feat of winning both the High Jump (1.65m) and Long Jump (5.30m), for the third year in a row. 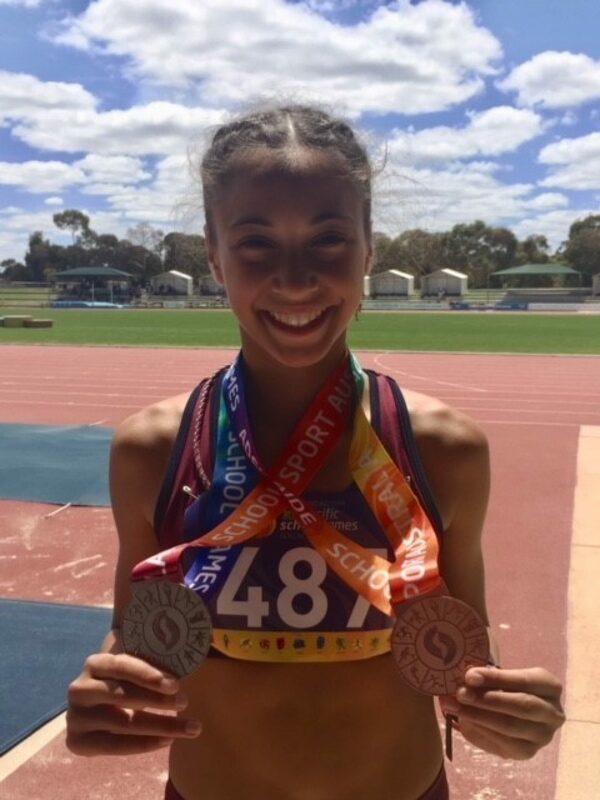 At the same meet, new Sheldon College student, Kalliyan Seremet (7B), performed exceptionally well to win bronze in the tetrathon (a combined event including 100m, 800m, long jump and shot put). 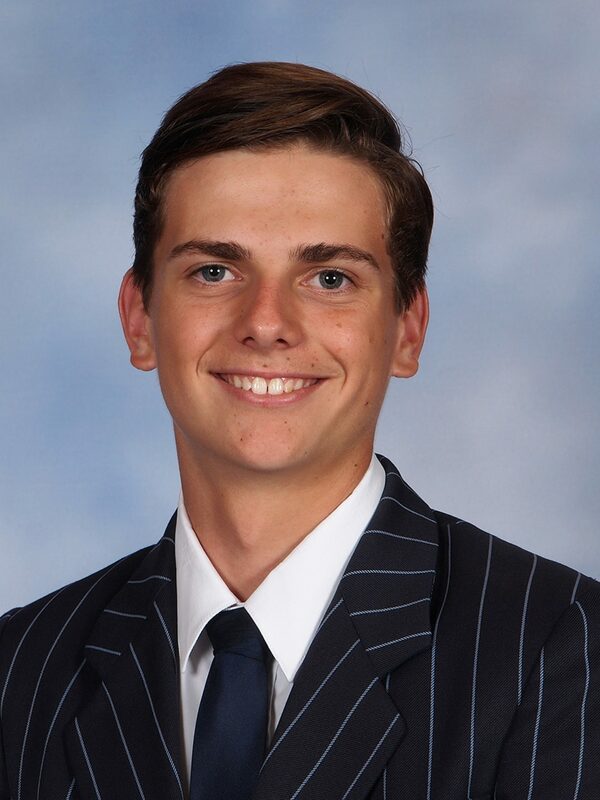 Meanwhile, at the 13 to 19 Years School Sport Australia Championship, Jamie Hiscock (12C) raced brilliantly to secure gold in the Under 18 2000m, blowing away the field to lead from start to finish and win by 14 seconds; while Taige Hooper (11A) produced his best result to date, claiming silver in the Under 16 400m, with a blistering run. Congratulations, students, and supercoach, Mr Norton!